Jeff Gordon thought he had a top-five car for qualifying on Saturday, but it didn’t work out that way. In his third race as a fill-in driver for Dale Earnhardt Jr., who is sidelined with concussion-like symptoms, Gordon had to settle for the 21st starting position. 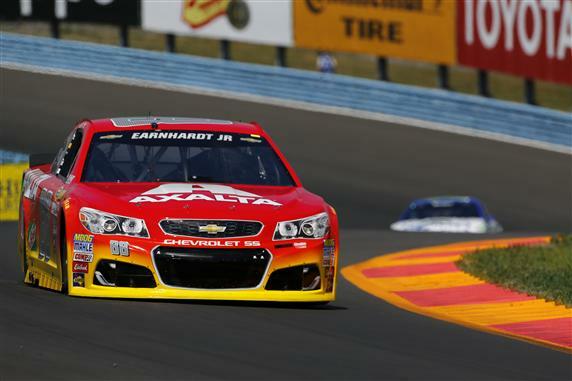 “I was pretty disappointed,” Gordon said of his qualifying runs at the 2.45-mile Watkins Glen road course. “We were fast (in Friday’s practice). I felt like we were going to have no issues moving through to Round 2. I was more thinking about whether we could get in the top five. That’s not the way it went for our Axalta Chevrolet. Nevertheless, Gordon was optimistic about his prospects for Sunday’s Cheez-It 355.